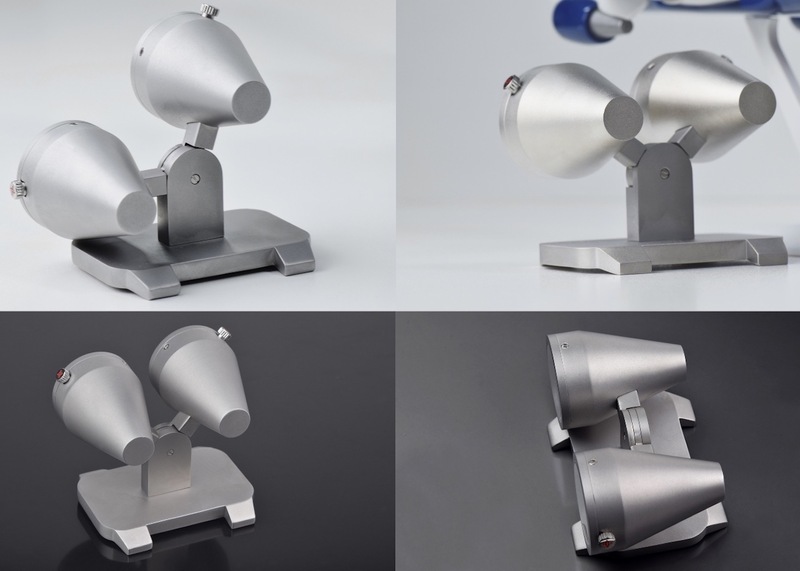 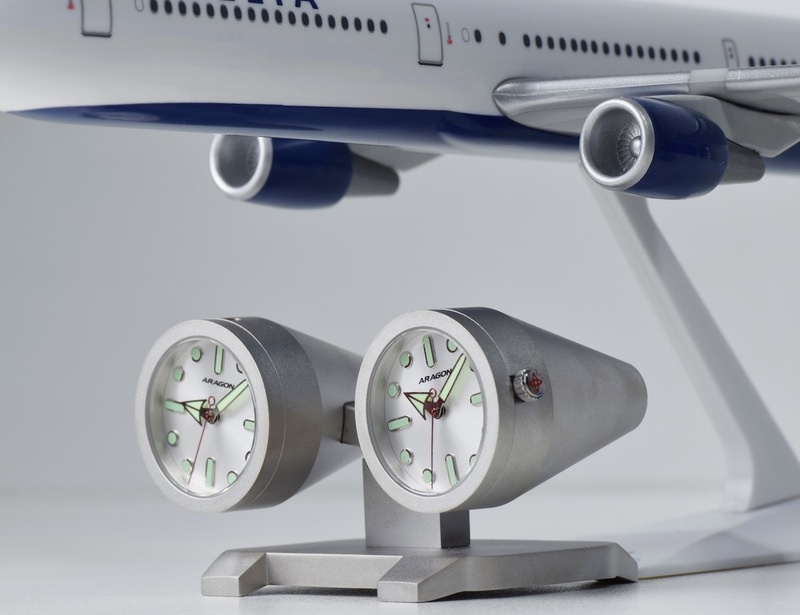 Presenting the Jet Clock – a perfect clock for those who love jet engines. 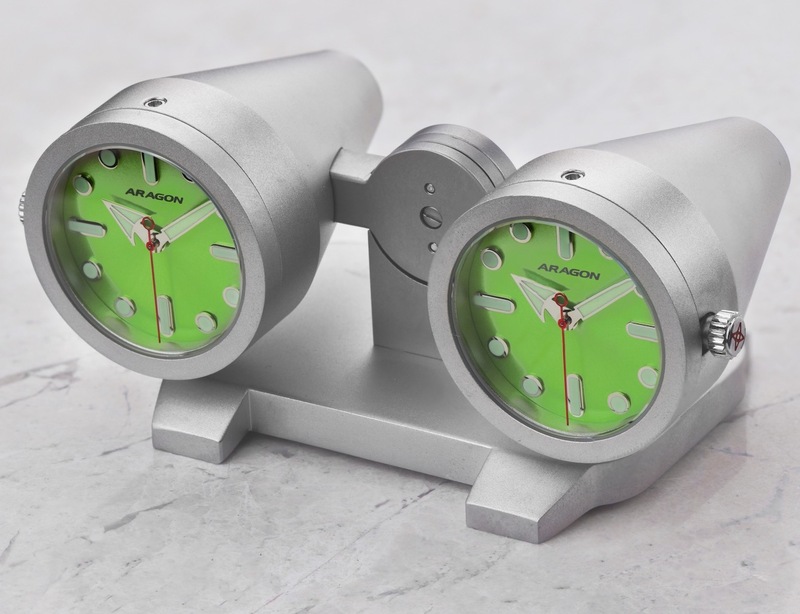 Two independent clocks fused together to resemble the power plant of an aircraft, the jet engine. 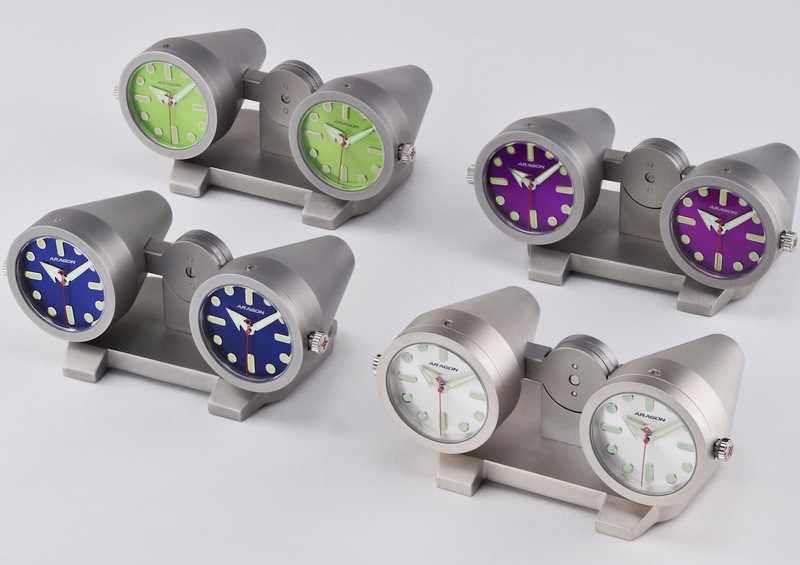 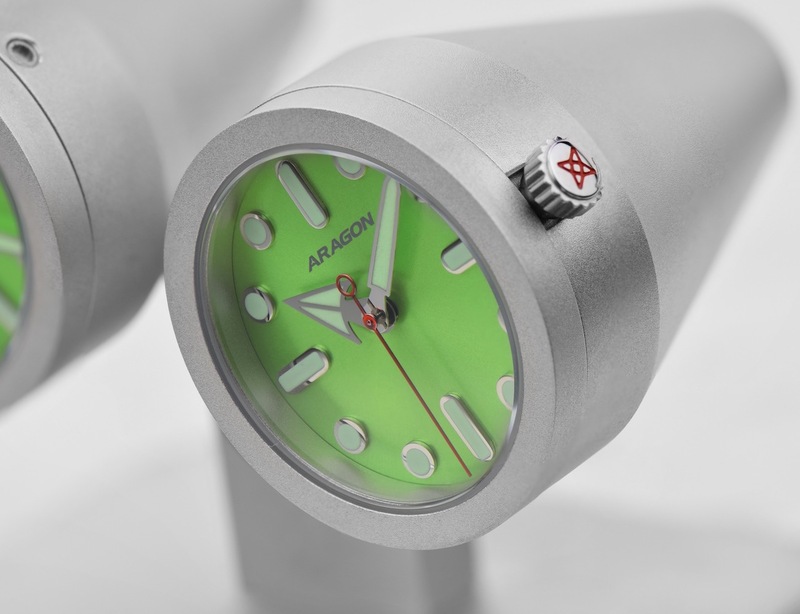 The Jet Clock will feature vibrant colored dials coupled with accurate quartz movements. 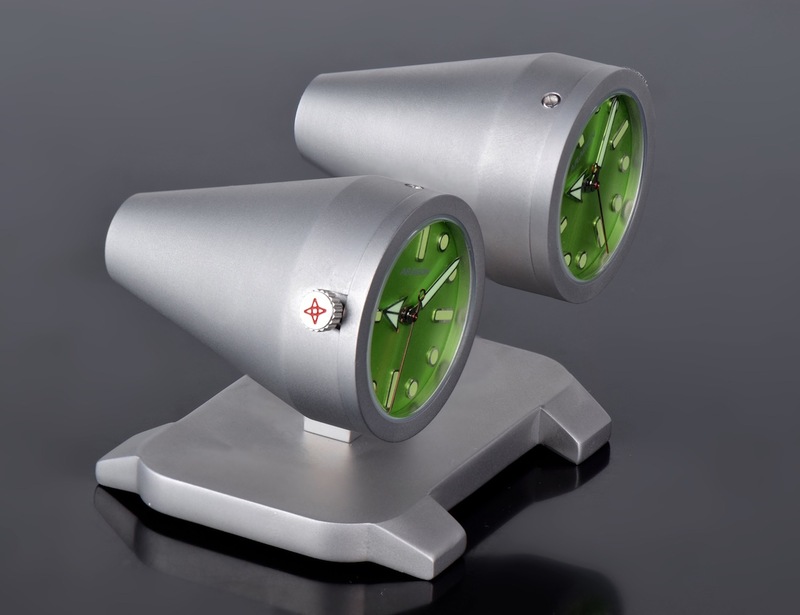 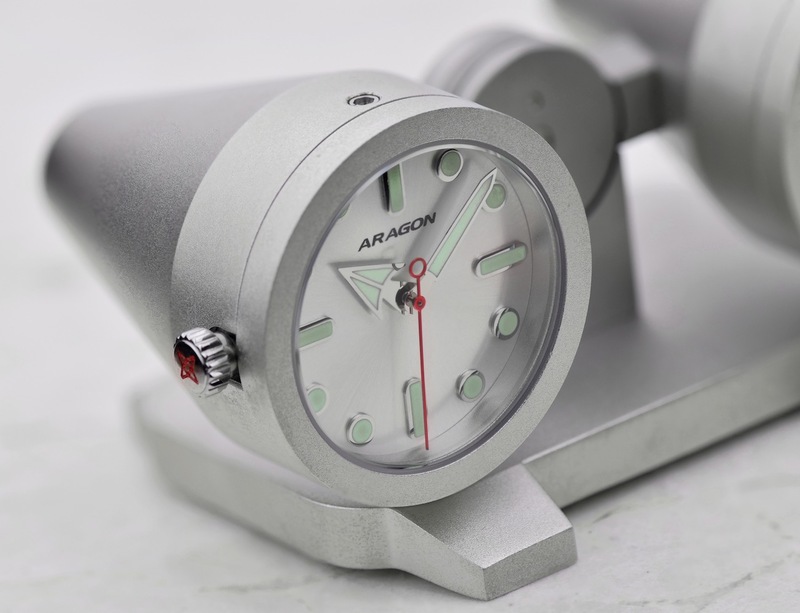 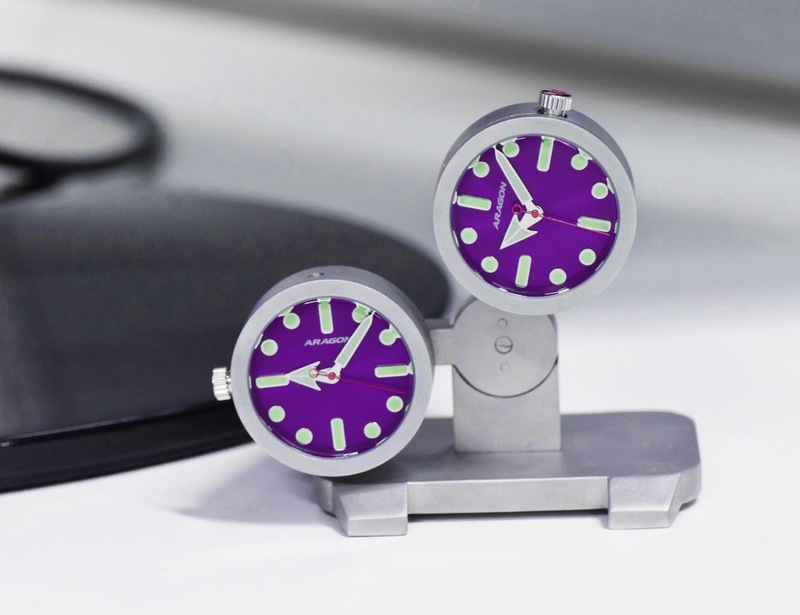 The arms of The Jet Clock move up and down independently making this a fun, attractive desk or bedside accessory. 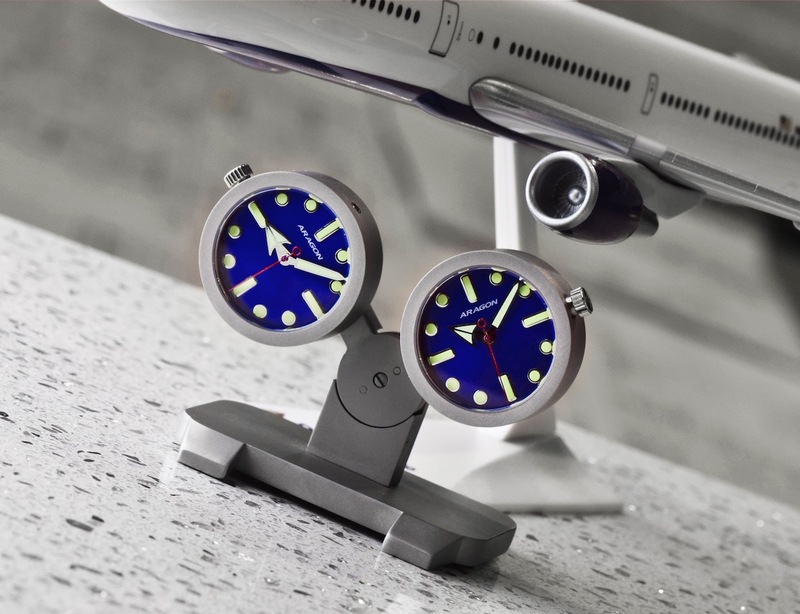 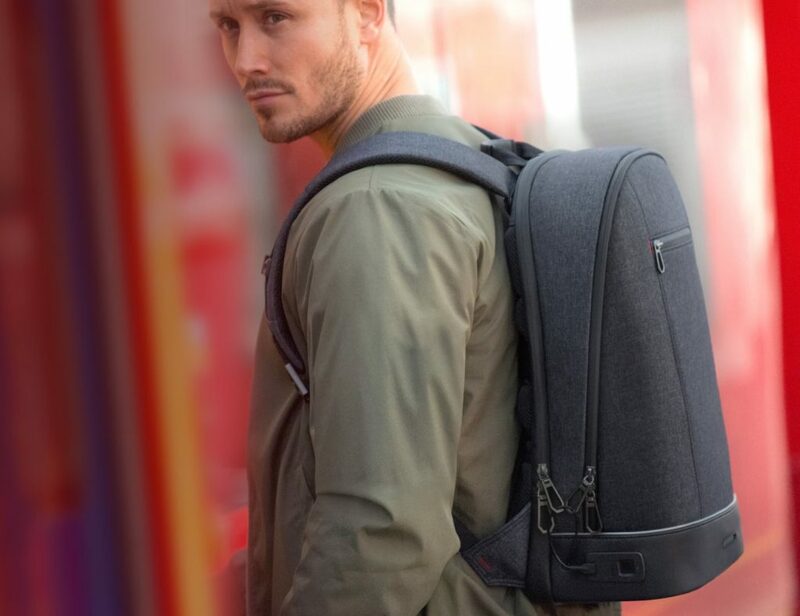 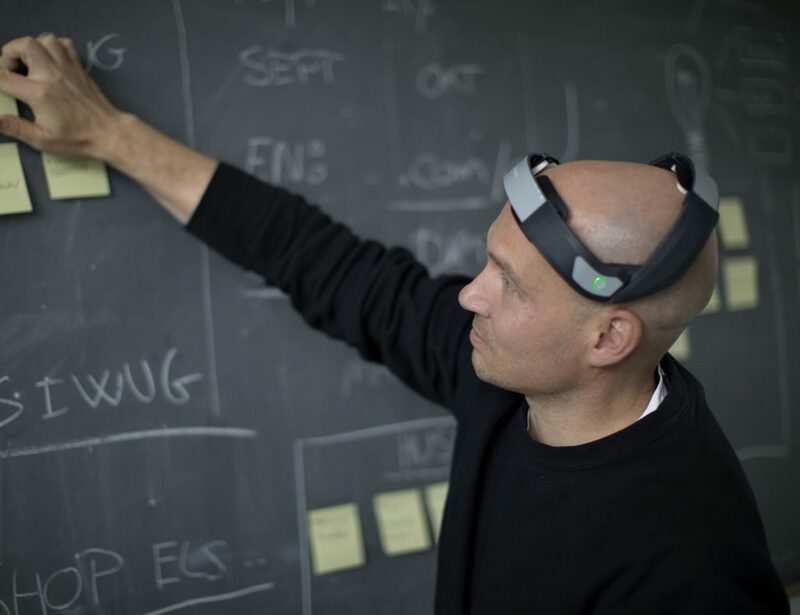 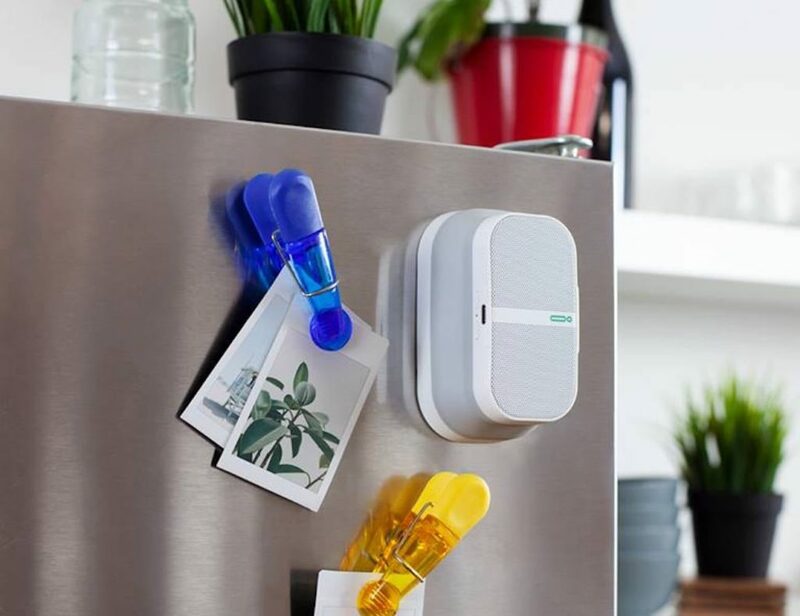 The Jet Clock is guaranteed to be an accurate instrument for time reading as well as an interesting conversational piece.